Launching an app is a big event and the planning for the launch starts when the app is first conceptualised. The most important aspect of planning is to start when the app is at the conceptualisation and planning stage itself. The app development will undergo many phases and evolve as the process goes on. It is imperative that the app development occur in a timely and focused manner as even a minor digression from the focus of the app will mean the app when finally developed will fail to serve its end purpose and fulfil the goal of the app. This is where pre-planning is so important. It is essential to foresee problems and obstacles and plan for handling them efficiently. Pre-planning involves find answers to relevant questions like what is the purpose of the app. What is the end result we desire and how can the app be built in an efficient and cost effective manner. Pre-planning can act like a successful tool if it is focussed and targeted. Business cycles are full of fluctuations and environment is volatile. This means that there are several issues that can lead to a problem in the successful functioning and launch of the app. Pre-planning can help the developers to plan for most unexpected issues that can arise. 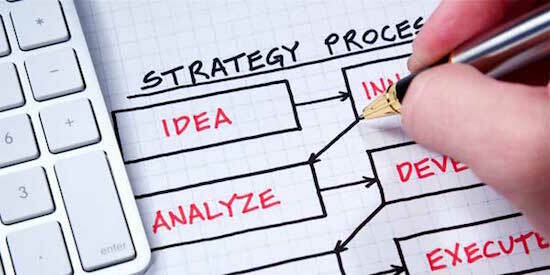 Pre-planning also helps in handling market competitions and strategy related issues. • It provides a clear path and help the developers to plan for competition and target audience. • It helps in focussed and goal-oriented development and production processes. • It ensures that the communication system between the users and developers of the app is clear and the two-way communication channels are smooth. • It ensures suitable and accurate cost analysis. • It leads to clarity off concepts and goals. • It cuts back on delays and leads to higher efficiency. Let us understand each of these steps. It is important that as a developer you are aware of what your app is and what it is meant to do. The best way to do this is to prepare a short, concise and accurate description of your app. The description should be such that it captures the core idea of the app. The description should be brief and ideally should not be longer than three sentences. The idea is that it should be accurate. What is the point of developing an app that no one wants to use? Or an app that is of no need for anyone? The best way to guarantee the success of your app is to ensure that the app is focused on the needs of the customers. The app should be designed in a way that best meets these needs and the customers are satisfied and happy after using the app. The best way to do this is with a sample audience. The idea would be to select a sample population and survey their preferences and take feedback from them about what they want the app to be. Who will use an app when a more established and longer running app is already present in the market? It is extremely crucial to study the market into which the app is going to be launched. This has a two pronged benefit. The first is that this ensures that the app that you design and subsequently launch is competitive and has an edge over the apps presently in the market. The second is that the app incorporates and enhances the unique features and USPs of other apps. This is what will ultimately lead to success of the app. The best way to do this is to do an analysis of the technical features of the apps in the market and come up with a production strategy. Two sets of eyes is better than one. 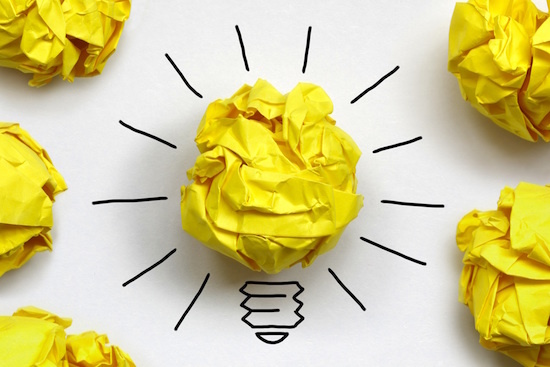 It is even better to have many people onboard to brainstorm for ideas. The best would be to have people from various fields to provide ideas and insights so that your app is well suited to the hit the market. Every fresh set of eyes that views the app will provide valuable feedback and insights into the better development of the app. It is best to prepare a list of final outputs at the pre-planning stage so that the processes are streamlined and focussed. This step should be undertaken only once the above four steps have been undertaken. This will ensure that the outputs meet the needs of the customer and also keep in mind production and marketing strategies. These outputs should be compared to the description you had come up with and ensure that the description matches these outputs. The app flowchart is a tool that will provide a bird’s eye view of the functionalities of the app. Is makes communication, visualisation and production much easier. It ensures that the components of the production process and visible and easily charted to ensure that the development is on track. It is important to develop the app after careful planning of each screen. This will cut back on bottle necks and ensure that the app makes easy transitions and smooth navigations. This ensures that the app is user friendly and cuts out any workflow related issues.